The cottage country which is just quite a few hours away from the Toronto real estate market, is in no way affected by the housing markets cooling down. Home dealings in the cottage country are doing very well and prices are still increasing. 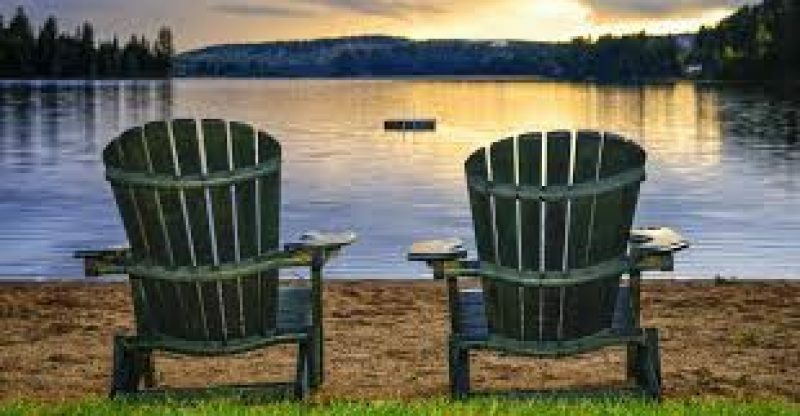 Reports from Royal LePage points out there was a rise in the average price of recreational-homes to $413,000 in May, which the cost for lakefront homes increasing by 20% in Muskoka to $1.5 million from $1.25 million last year. Chief operating officer of Royal LePage, Kevin Somers cited that the recreational property market is growing at a pleasing rate and it is in divergence from other home types in the urban areas. He went on to propose that the summer sales of homes in the area are likely to surge in spite of the fact that market activities in the Toronto housing market are cooling down. Bearing in mind the existing supply and demand variables, backed with favorable financial conditions, the recreational property market is expected to have a strong summer market. The cottage country markets are most often than not participated by wealthy investors and the money they use to buy these homes are mostly from homes they bought earlier, hence they are not affected by the recent changes in the Toronto market, Somers stated. They are less concerned about the current state of affairs in Toronto and there are a mounting number of people coming into the cottage country market. With many people impending their retirement, many desire to downscale to a much affordable home. Like all other markets that witness a surge in demand, it is very probable for bidding wars to take place. Besides this is precisely what has started happening in the cottage country market especially in markets around Muskoka and the Collingwood area. Nonetheless, this is not a mutual situation to occur in these areas. In the past, there was very little pressure involved in purchasing a recreational property, so this is a very new trend in the market. However, across the area, there is a range in home prices contingent on the area and type of property you want to purchase.